Hi Savvy Readers! Happy Friday to you all! As we move full steam ahead into the weekend, we want to make sure you’re all caught up on all of this week’s bookish news. So here’s a brand new edition of Bookmarks, our weekly roundup of all the goings on from the book world. We all watched and were collectively terrified by the first season of Haunting of Hill House on Netflix. Well, good news! Netflix announced that the show will be a horror anthology series and continue with a brand new season. This week, they revealed plans for season two: The Haunting of Bly Manor will adapt Henry James’ classic ghost story, The Turn of the Screw. Have you read it? It’s a classic horror story about a young governess who moves to an old Victorian manor to care for two strangely distant and silent children. Read it while you wait for the new season of Haunting! Find out more about the Netflix announcement here. Who’s excited to watch the 2019 Oscars? It airs this Sunday night, and while we’re all eager to see who takes home Best Picture, we also wish there could be something similar for books. So we went ahead and created the 2019 Book Oscars! Make sure you vote for your favourite books in categories like Best Male & Female Protagonist, Best Book, and Best Book-to-film Adaptation! Vote here. And let us know what you voted for in the comments below or on Twitter @SavvyReader. Our favourite MC/rapper/poet/spoken word artist Humble the Poet is writing a new book! The writer of Unlearn: 101 Simple Truths for a Better Life and Beneath the Surface: 101 Honest Truths to Take Life Deeper is back with his third book, Things No One Else Can Teach Us. Humble’s latest will explore how life’s most difficult moments are the ones we can learn the most from. The book is out this October, and you can read more about it here. Beautiful Bad promises to be one of the year’s most explosive psychological thrillers, and it’s out next month. 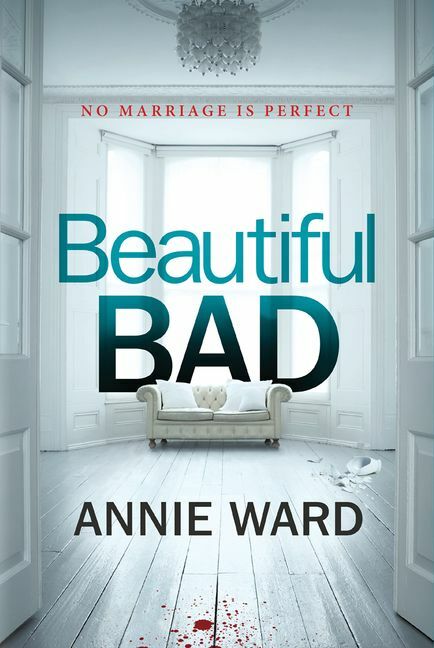 In Beautiful Bad, Maddie and Ian’s romance began with a chance encounter overseas and led to marriage, a beautiful son, and the perfect life. But now, the perfect love story leads to the perfect crime. Intrigued? Lucky for you, Savvy Readers, you can read a sneak peek of Beautiful Bad now! And click here to enter to win 1 of 5 early copies!